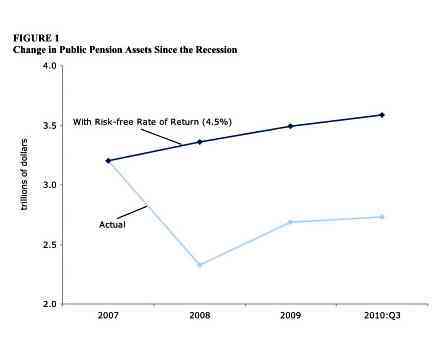 Figure 1 projects pension fund assets if pensions had continued to earn on average a 4.5 percent nominal rate of return in the period since the end of 2007. Under this assumption, state and local pension fund assets would have been $857 billion higher at the end of the third quarter of 2010. …. In the period since the beginning of the recession, annual payments into state and local pension funds have averaged $6.9 billion less than withdrawals. By contrast, in the three years prior to the downturn, payments averaged $18.4 billion more than withdrawals. If state and local governments had continued to contribute to their pensions at the same rate as they had in the prior three years, then the total assets of these funds would be $77 billion higher than was reported at the end of the third quarter of 2010. Adding this to the $857 billion figure above results in an additional $934 billion in pension funds, a figure far higher than most estimates of the size of state and local government shortfalls. Grey Power agrees with Mother Jones writer Kevin Drum that only small changes need to be made to pension funds to make them viable again. Apart from the suggestions he makes, Grey Power also suggests that increasing the retiring age will also make a big difference, and get rid of age discrimination at the same time. An idea for FNPF? Cutting the pensions of a few hundred pensioners is not the long term answer to the woes of the FNPF. It is a short term, knee jerk reaction by a board and management team who are incapable of planning for the future. Of course the FNPF needs restructuring and there are a great many factors to be taken into consideration for future retirees. Future pensions should have basic medical benefits and should be cost of living indexed. This is within the abilities of the fund if it is properly structured and not run by greedy incompetents. Why should people who have worked all their lives, be cast off by the society which they contributed to, that would be a criminal act by the society they live in. The current FNPF management is acting like a pack of wild dogs, that drive off the weak and sick from their pack because they are no longer fit for hunting. What the FNPF needs at this time is people of vision, not a pack of dogs howling and snarling.